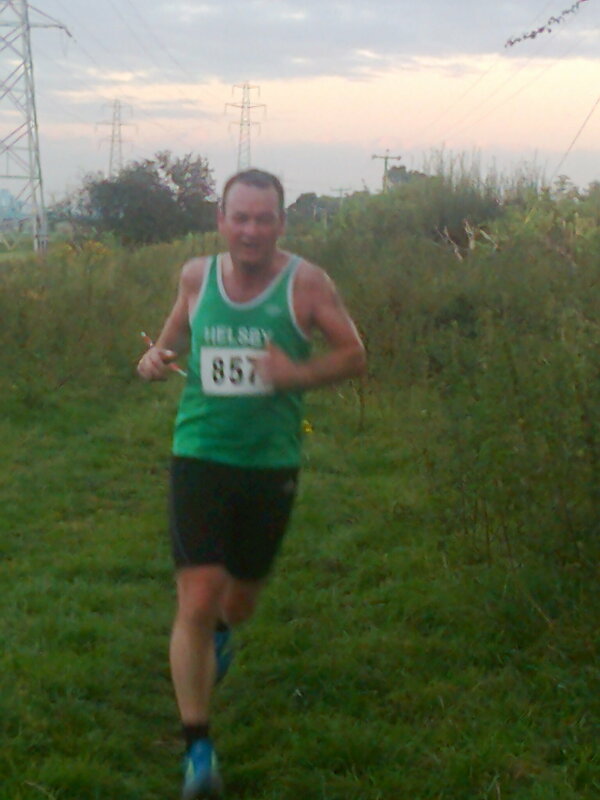 With a few less miles to worry about than Chris Tuesday night saw the start of the Wirral Multi-terrain Series at Royden Park, Frankby. Results state 4.69 miles in distance. 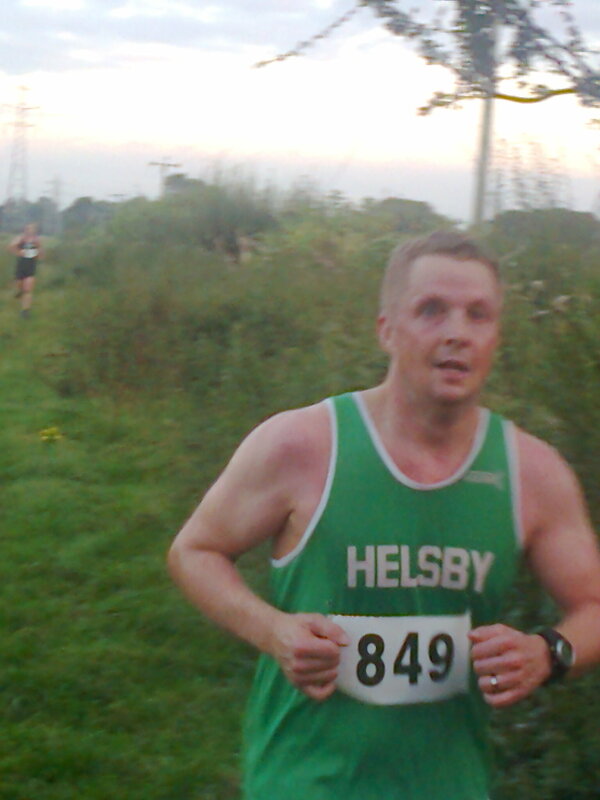 It was a pleasant night which meant numbers were increased from last year, nearly 275 runners in total. Thanks to Bill and Jayne on the course offering support and for Jayne sorting out money and positions at the end too. Helsby positions and times as follows and I’ve included age group positions too, as there are prizes for top three in each age category. Team results are included in the official results on the website above. 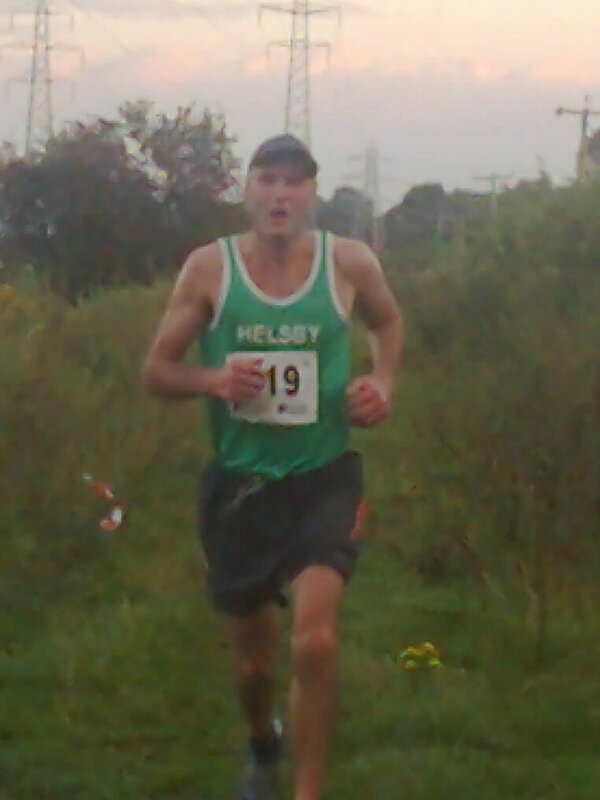 Next race is Tuesday 10th September, also 7.00pm and at the Wirral Country Park, Thurstaston. Great atmosphere and races to be part of, best 3 of 4 count and still 3 races to go so doesn’t matter if you have missed one. £1 a race too, proper bargain. Running Friday obviously had no effect on some. Sunday was our 10th club counter, the Lake Vyrnwy half marathon. 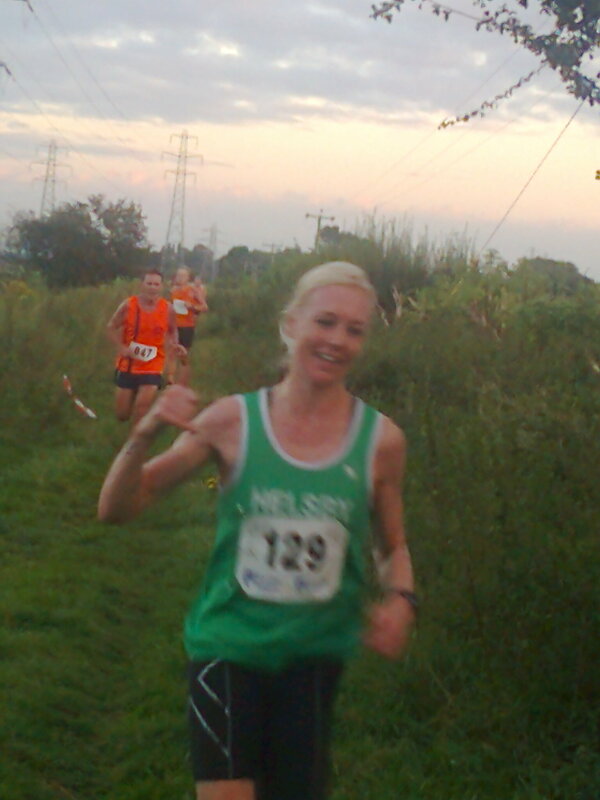 Jayne Joy took four minutes or so from her PB to now join the sub 90 category for 5th lady. Jane Ashbrook had a fantastic race too for a 3rd place category win. Joe picked up the prizes. Also out on course with Joe and Mario supporting were Charlie and Chris and Janet Shaw. Well ran everyone. Ivan had another great run (after running Friday to), knocking on the door of 40 minutes as well as Dave Madders also well up the field. Sorry if the race reports are a little short but lots going on this week. It’s great to see how well everyone is running. Sunday is the local Sutton Six 10k organised by West Cheshire, which is our 11th club counter, so if you are looking to do a final 10k this year or want to pick up some club counter road points that’s the one to do. 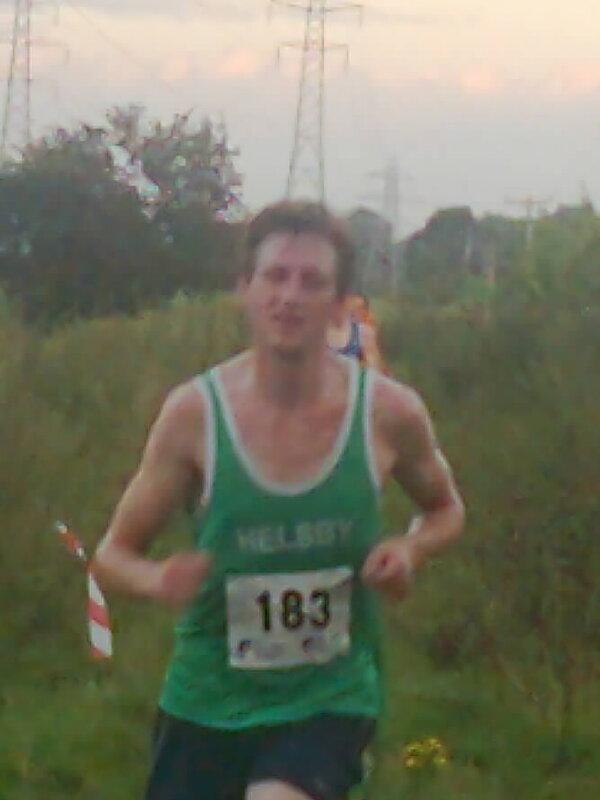 Apologies if I’ve missed anyone or any events, last few track sessions remaining, so be at Helsby High School 6.30pm tonight for a little speed work. This entry was posted in Fell Running, Road Running, Trail Running and tagged Deestriders Multi Terrain, Dragons Back, Lake Vyrnwy Half Marathon, wirral multi-terrain. Bookmark the permalink.